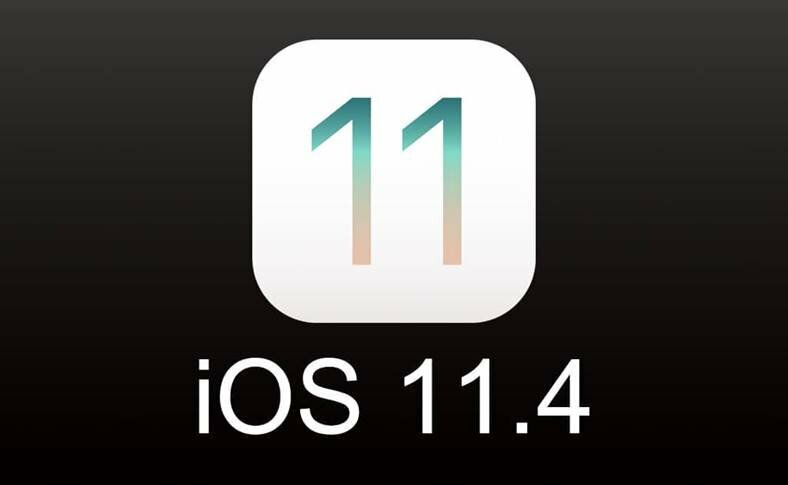 iOS 11.4 beta 1 has been launched by Apple for iPhone and iPad devices; the new OS version can be downloaded by developers. This new version is being offered almost a week after it has been announced by the American company. Last week, Apple presented the iPad 2018 and announced that some of the new additions that are going to be offered for the educational environment are going to be available along with iOS 11.4 starting this summer. iOS 11.4 beta 1 has been launched today in order to prepare users and developers for this new version’s launch; it is going to be tested for a few months before its official launch. iOS 11.4 beta 1 for the iPhone and iPad is only available for iDevice app developers for now and a public beta version is going to be released in the near future. iOS 11.4 beta 1 brings new important features for the ClassKit platform, but other APIs too that Apple wants to offer for educational app development in the future. The guys over at Cupertino are aware of the importance of these new features for the educational environment, however iOS 11.4 beta 1 should not bring any important features for the rest of the world. iOS 11.4 is the first x.4 update for iOS in the last 3 years. Apple is most probably planning to launch the final version sometime in the summer of this year, after WWDC 2018. Apple has also launched watchOS 4.3.1 and tvOS 11.4. Are you looking forward to the full release of this new update? Tell us in the comments! And as always, stay tuned for more Apple news! Next articleiOS 11.3 vs iOS 10.3.3 – What Do We Know So Far?